Unless you’ve been sleeping under a rock for the past year, you’ve probably heard of a hackathon, even if you’re not quite sure what it is. Hackathons have become increasingly popular events challenging developers, innovators and changemakers alike to use their creative thinking, expertise and coding skills to solve a global or community issue, or develop an app. for social enterprises. I don’t disagree with the data or the pundits but is there too much marketing hype? Will the good news ultimately blind the social finance movement to the fact that many important and demonstrably impactful social enterprises will not generate market returns? Will the result be to limit access to capital that these social enterprises need? 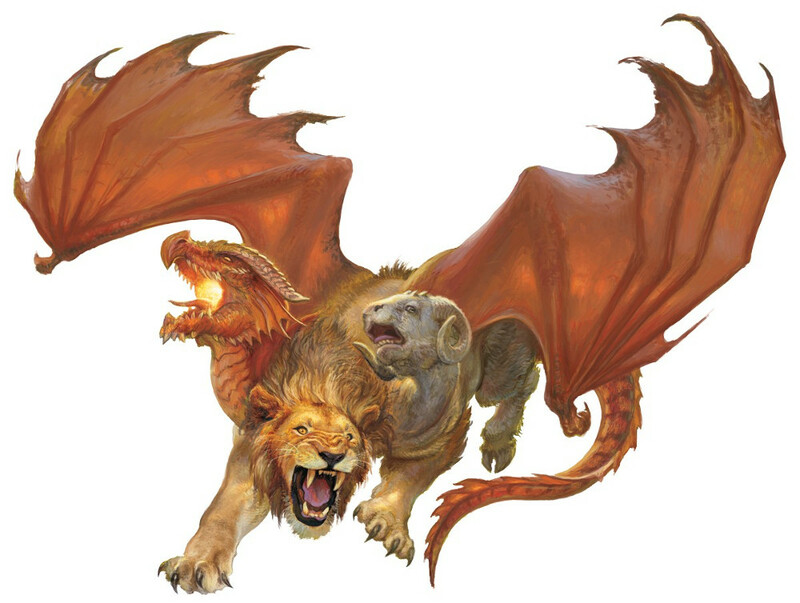 Are we creating a chimera that will come back to bite us? Will government and foundations feel that they can back away from grant-funding since the data “proves” that we can have our cake and eat it too since we’re generating returns and creating impact? I’ve just finished two days of mentoring eight ventures, most social-mission driven, as part of my work as a facilitator for the LaunchYU Accelerator at York University. communityBUILD, the social enterprise initiative of ventureLAB and its three partners, has five social ventures as part of the cohort of 18 ventures in LaunchYU. One consistent observation I’ve made while mentoring is that the business model is more important than the product/service solution for startups. This is the reverse perspective from most entrepreneurs. Here’s an example.